The clouds moving on blue sky,Time lapse. hd00:28Time lapse of clouds flying through the sky. hd01:52CIRCA 1966- The Ryan XV 5A hovers over an airfield before crashing onto the runway. hd00:28Vertical video. Clouds in the sky when the wind is strong. Time Lapse. 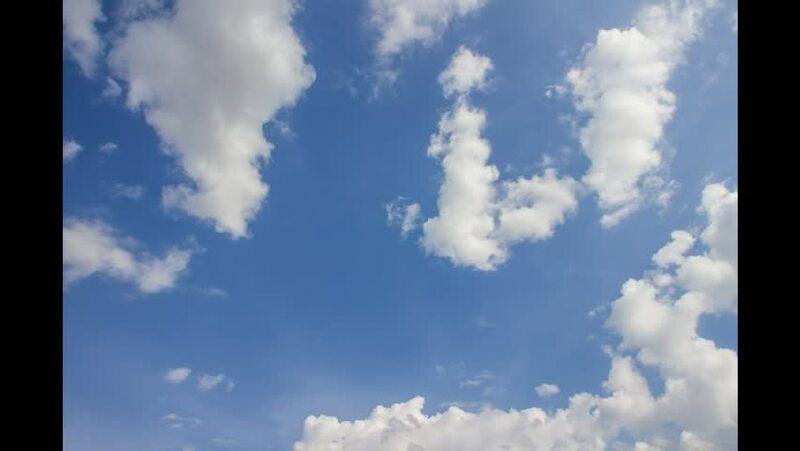 hd00:39White time lapse clouds, blue sky clear, fast moving fluffy, puffy cloudscape in horizon in summer lightness day, very relaxing time, nice weather, collage video. #FHD.